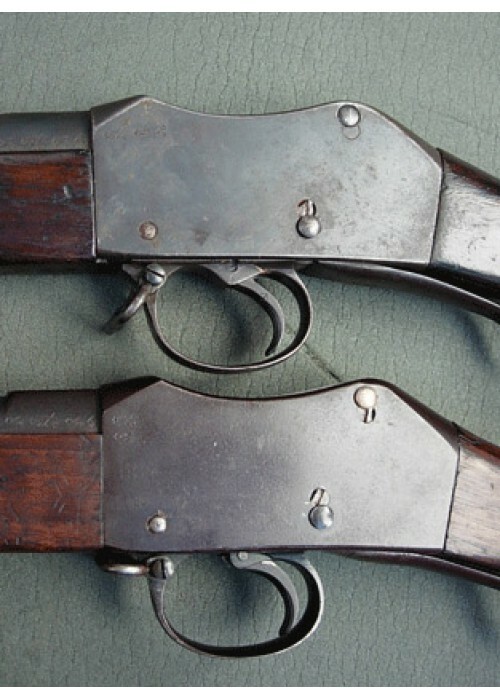 Before final approval and general issue, several features of the MK1 2nd pattern rifle were altered: The sling swivel on the stock was abolished March 1875, It was however retained by Rifle Regiments. 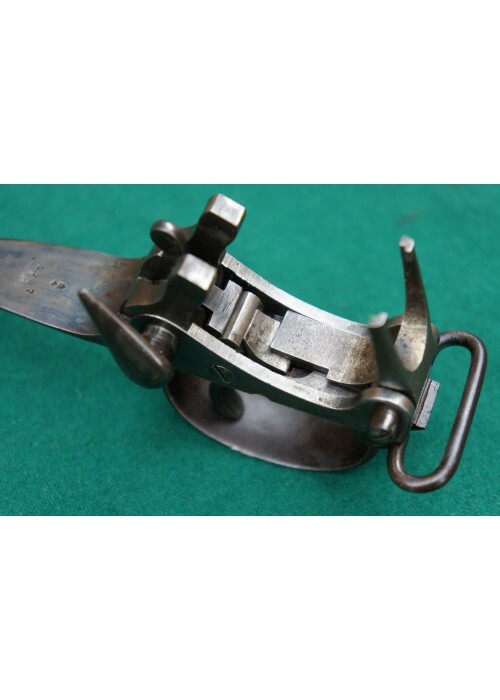 The Mk1 breech- block was previously held in place by a bronze axis pin which frequently fell out, the new model had a new split sprung cotter pin fitted in its place. The recess left by the adjacent locking screw had a small crescent shaped panel installed and this was filled and blued to match the action. The new rifle was now ready for general issue to the troops, on 17.7.1874 the service pattern was sealed and the 140,000 MHR Mk1 2nd patterns in store at Weedon were to be ultimately converted to the new pattern. The cost of conversion was continually reduced from 2s to 9d, 11 men were employed solely in the conversions. The cost of a new rifle in 1875 including piece work rates was £3 4s 6d. 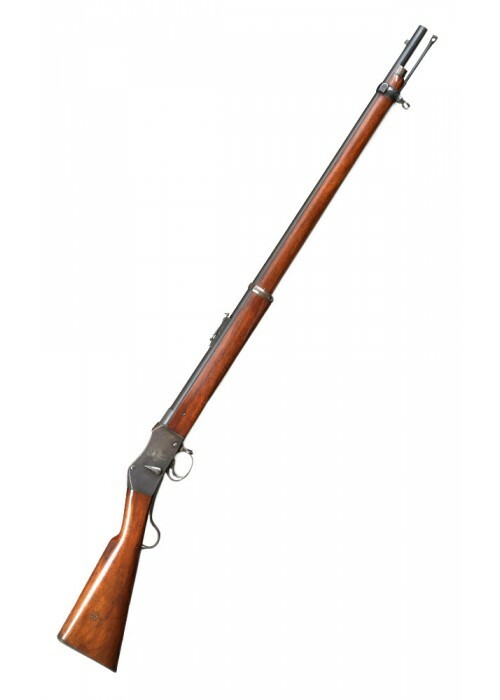 On 28.9.1874 under draft general order to the army the Martini Henry rifle was to issued to troops. 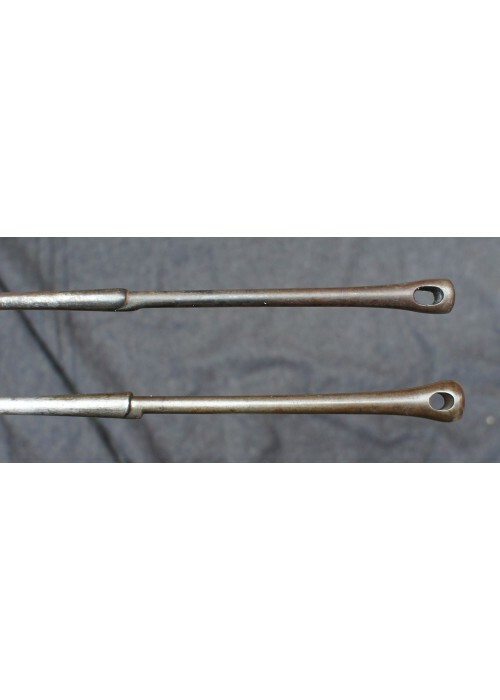 On 26th February 1876, LOC 2955 the clearing rod was adapted, with the edges rounded to prevent bore damage when cleaning, the clearing rods’ bulbous end was chamfered as it caused arms that were piled by troops to tangle, also the diameter of the rod tip was reduced to between .446”/.448”, to allow it to be used as a rammer ejecting a stuck cartridge. 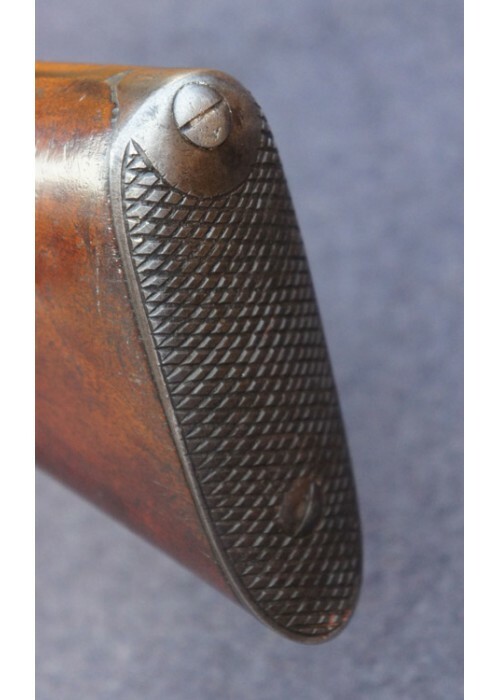 However on the 9th May 1876 a new pattern rod was sealed, it was indeed the embryomnic change to a new full pattern of rifle, the Rod Cleaning Mk11 was accepted, LOC 2956, a brand new pattern, with a funnel shaped end, and hemisphere on the tip. The Mk1 rifle began to attract negative comment, In particular the alarmingly large number of accidental discharges when the breech-block was closed and high degree of hair triggers. The fault was found to lie with the trigger nose as it rested on the action, if foreign objects got under this rest the result was the trigger sear would accidentally skip over the tumbler rest, resulting in a misfire. 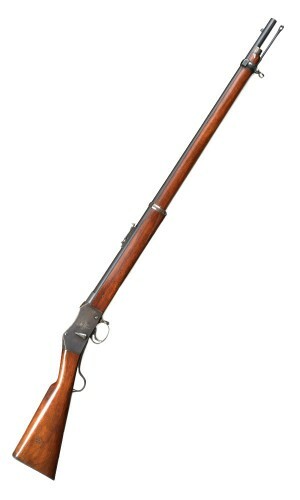 As a result in 1876 the new pattern rifle the MkII was approved and most Mk1 arms were converted. 10) Countersunk muzzle, filed level on approved models.